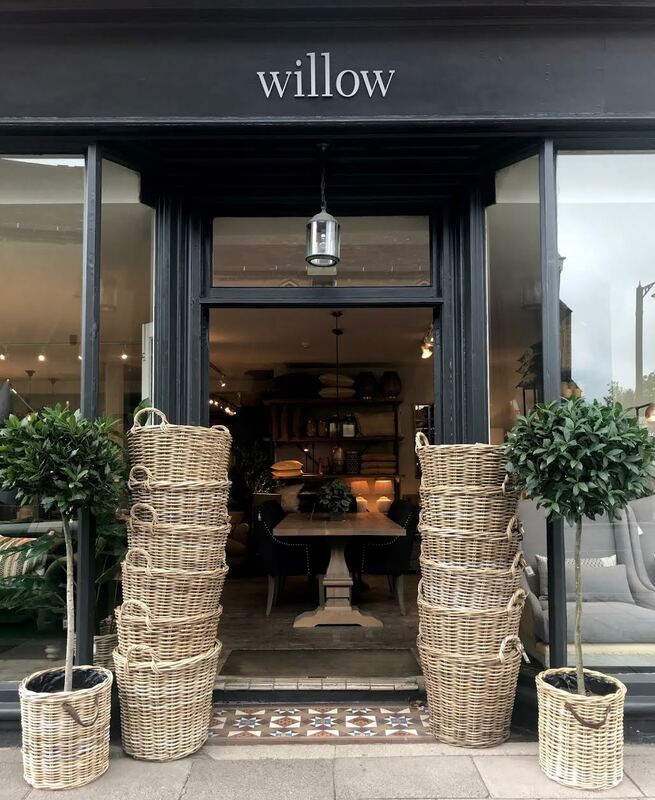 Willow lifestyle was launched in 2009 with a passion for providing a carefully considered collection of furniture and home accessories that you wouldn’t find in any catalogue. 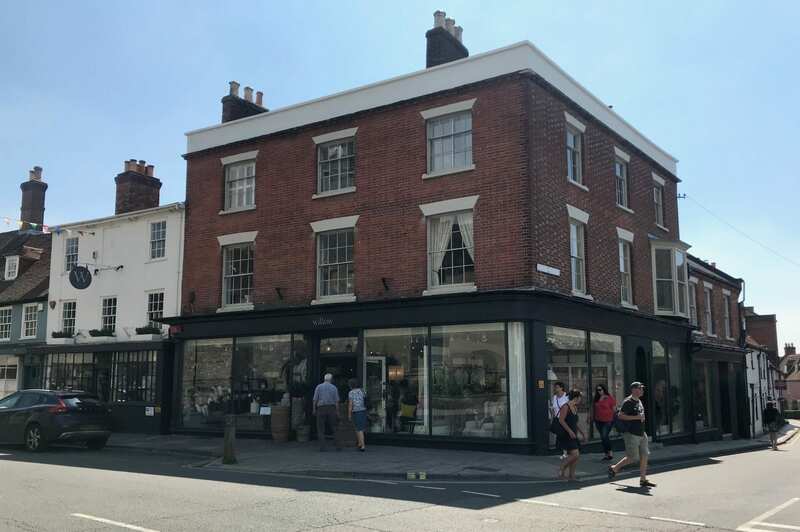 Our truly independent furniture shop, is located in the gorgeous Georgian market town of Lymington, where the New Forest meets the sea. We have a dedicated team of designers offering inspirational interior design ideas focussing on an individual and personal service. A relaxed and tactile showroom blends internationally inspired products creating a constantly evolving feel that’s always fresh and interesting. Textiles from Sweden, lighting from The Netherlands, handmade British sofas and ceramics all mix happily together in a predominantly neutral, textural palette with splashes of seasonal colour. The online store offers a curated selection of individual home accessories and products giving you the power to transform any space. From furniture to indoor plants and flowers, to attractive storage and decorative accessories, our collection is hand selected by us … always with you in mind! Whether you need a room refresh or a total home makeover, our team of talented interior designers are here to help and inspire. If you wish to add a few statement pieces of furniture or you’re starting from scratch, we would love to help. 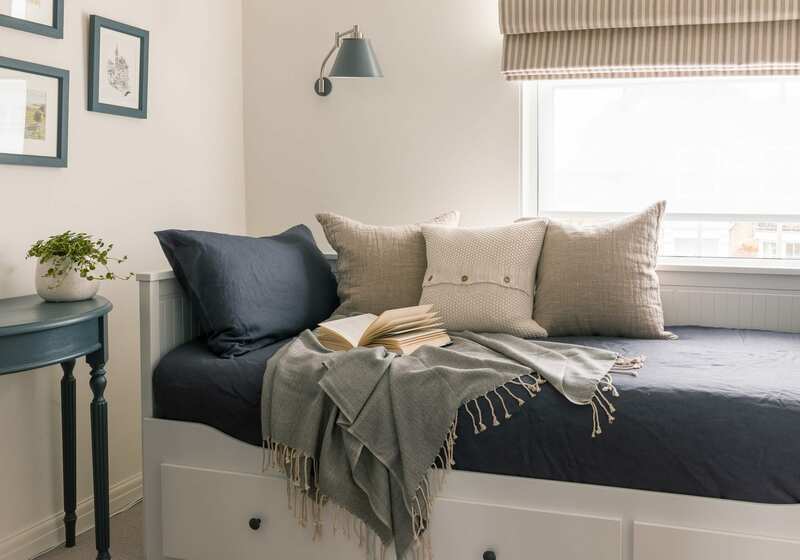 We don’t just focus on furniture and accessories; we provide a bespoke interior design service including made-to-measure curtains and blinds, as well as sourcing suppliers for carpets, paint and upholstery. Visit us in store or contact us online. There is nothing we like more than discussing all things interior design! Willow Lifestyle is born from a small, passionate team aiming to provide an individual and personal shopping experience. We aim to create a relaxing and tactile showroom offering the perfect showcase for our unique blend of home furnishings. Because we’re always keeping things fresh with new stock, its worth popping in when you’re passing. You’ll find a carefully curated collection of stunning furniture and home accessories, beautifully displayed over two floors. And it’s just waiting to be discovered.